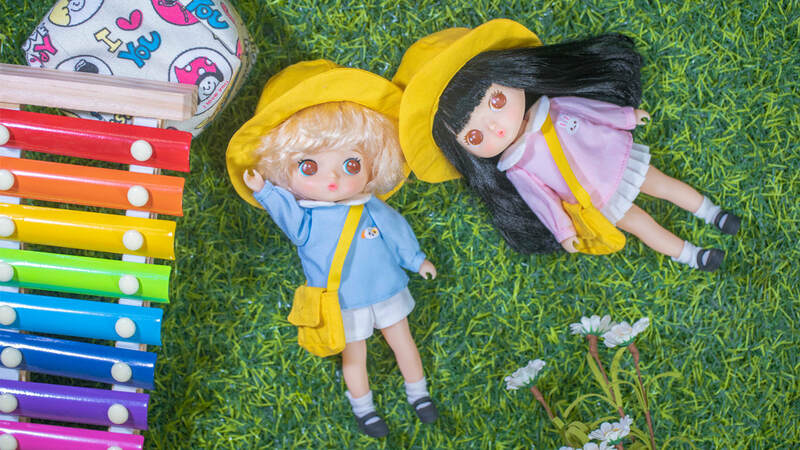 Founded in 2018, the PVC doll brand popomilk has been caught many doll lover's hearts by their adorable looks! 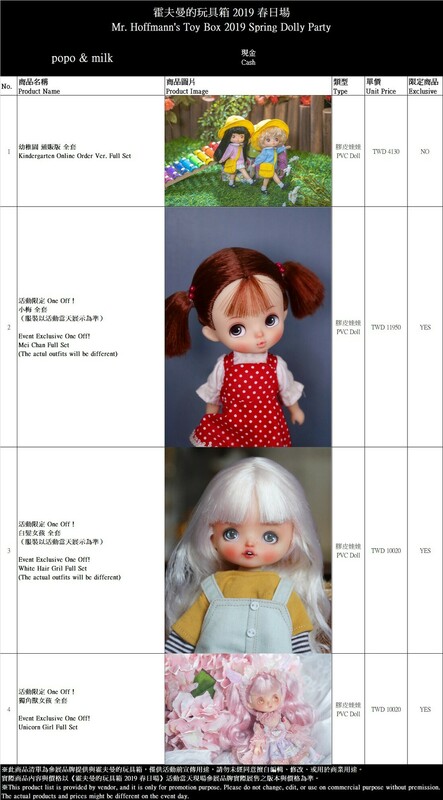 Now, the 2 super cute little friends, popo and milk will attend Mr. Hoffmann's spring dolly party! 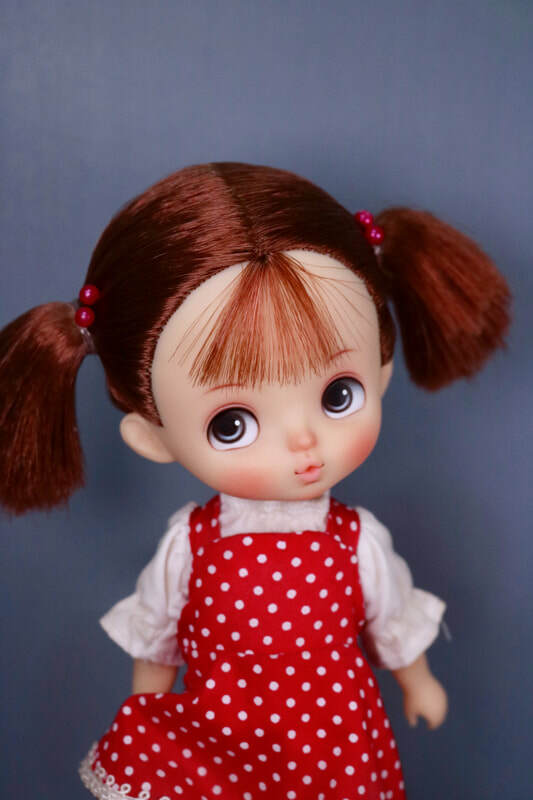 It is also very cute that the popomilk's designer asked us to wait for their new product photos for few more days, as it is their first time to visit Mr. Hoffmann, and would like to provide some better. We are so touching to hear that!